We like to put young people at the forefront of our work. 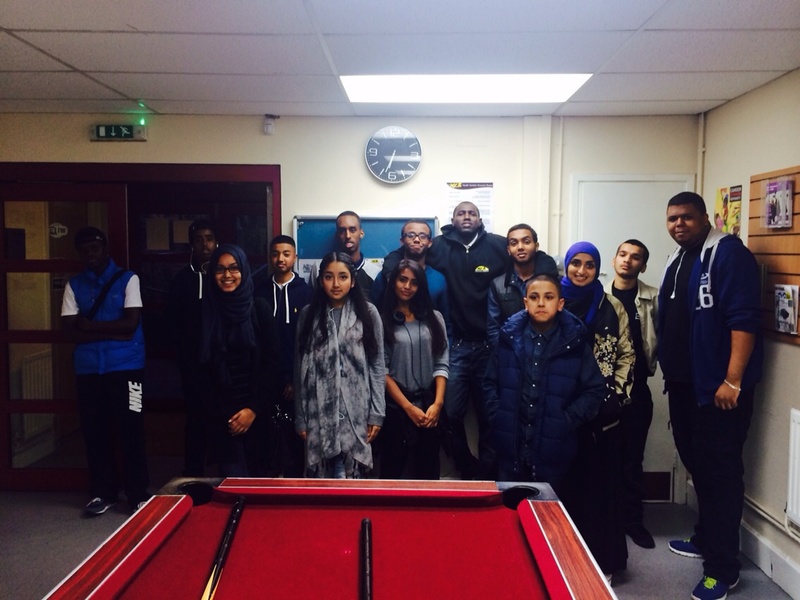 The Youth Forum is a collecting group of young people who meet once a month to discuss the Youth Project and issues young people face locally and how these can be addressed. The group also attend key meetings including management committee meetings and local community safety meetings and events. The Youth Forum play a crucial role in shaping our Youth Services. © 2019 KCBNA. Kings Cross - Brunswick Neighbourhood Association. We improve the quality of life of local residents. KCBNA is a registered charity (no. 1083901) and a company limited by guarantee (no. 3929601). Built using WordPress and Reiki Theme.